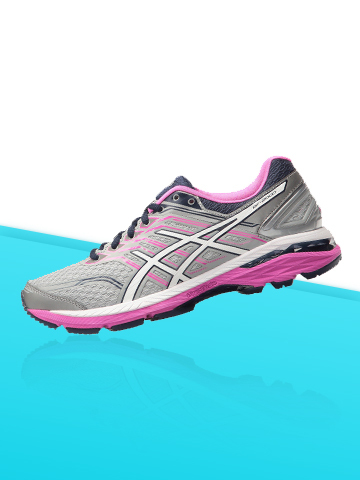 No idea what to get for the new mother runner or active mom-to-be on your list? 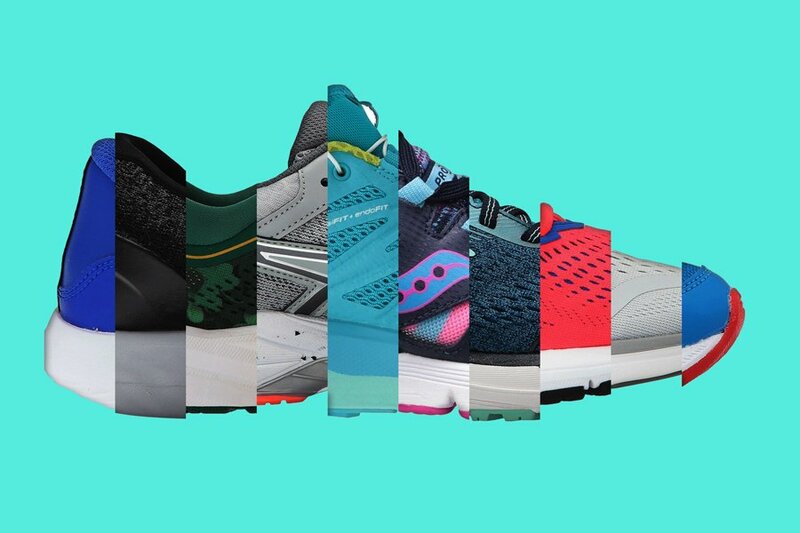 Instead of more binkies and diapers, spoil your favorite lady this holiday season with gifts that fuel her running addiction. 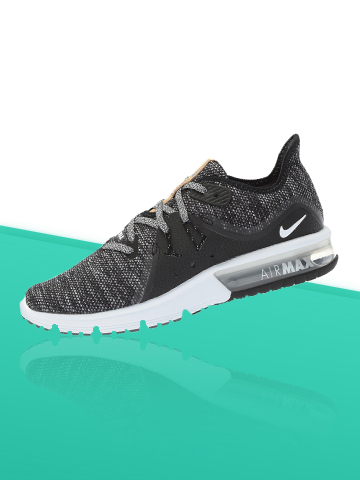 From jogging strollers to bigger running shoes, here are a few items that special mama or expectant mother in your life will love. Women's feet sometimes grow during pregnancy, but did you know the change in foot size can be permanent? Recent scientific findings link the phenomenon to the hormone relaxin, which loosens pelvis joints to ease childbirth—but also loosens ligaments in the foot—causing foot bones to spread and arches to flatten. For active moms, this means her favorite running kicks may no longer fit during pregnancy, or even after the baby is born. 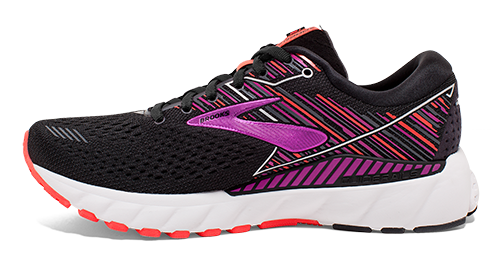 Surprise her with a pair of fresh, supportive running shoes to replace her old favorites—usually best in a half- to full-size larger than she usually wears. 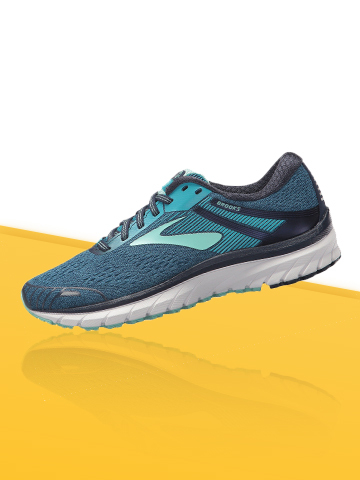 Try the updated, Brooks Adrenaline GTS 19, a stability shoe redesigned for better knee support thanks to its new GuideRails system. Carrying the extra weight of pregnancy can put pressure on her knees, but GuideRails keep it in check by limiting heel and shin rotation for a pain- and injury-free run. Before babies and breastfeeding, a pullover style bra may have been her go-to for runs and workouts. But now, easy access for fast feedings is a top priority, and a nursing-ready sports bra is a must. Wacoal wisely built this bra with easy-open front clips and side support slings to keep breasts in place while feeding baby on the fly before dashing out the door. Plus, the design supports heavy, milk-filled breasts, thanks to an internal frame and bounce-fighting fabrication. There's no reason not to get back to running with a jogging stroller that lets moms bring their new additions along. The large wheels of jogging models go anywhere your shoes take you, and the Urban Jungle ups the ante with all-terrain performance, a sun-protected canopy, and a baby-safe design. Whether she's out for a run or just walking day to day, pregnancy can do a number on a woman's feet—leaving them sore and tired. Help her unwind with unique foam sandals designed to promote restoration and recovery. While there are tons of recovery shoes out there, OOFOS sandals are known for the plush footbed that supports arches and soothes sore feet. Plus, patented OOfoam technology absorbs 37 percent more impact than normal shoes to reduce stress on overworked feet and joints. Instead of making do with baggy t-shirts and ill-fitting pants during pregnancy, invest in maternity-designed duds that fit and flatter her on pregnancy and post-baby runs. Cut for her growing belly, maternity fitness pieces made of breathable, performance fabrics provide support and coverage throughout her pregnancy. Beyond Yoga's maternity leggings also have a long waistband that pulls up to cover her belly or folds under it for a snug, but comfortable, fit. 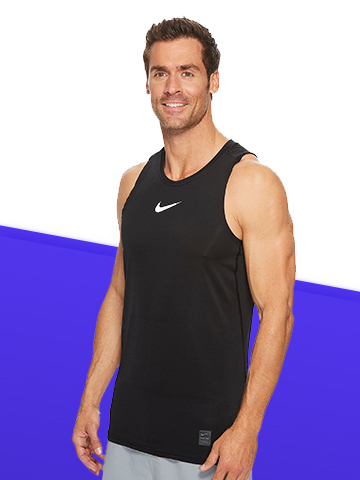 The Racerback tank features a supportive built-in bra, flattering ruching along the sides, and a longer length for full coverage. No-show socks are great in summer weather, but winter's chill requires warmer socks that go the distance on her runs. Moms and expectant mothers will love a longer-length pair—to cover between her tights and shoes—with extra cushion to keep toes toasty. Smartwool's Cold Weather Running Socks check the boxes and have a run-ready fit designed to keep the sock from shifting on the move. 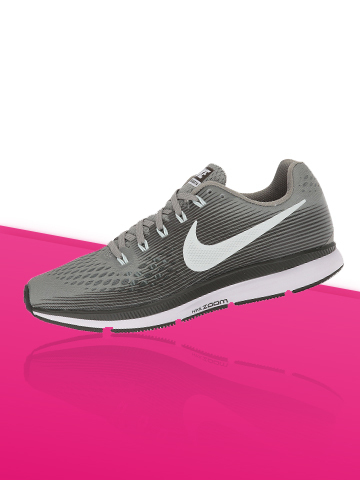 Next-to-foot cushioning provides light support—without bulk. Whether the new mom in your life is looking to lose the baby weight or just get back in shape, having a race to look forward to is the best motivation.